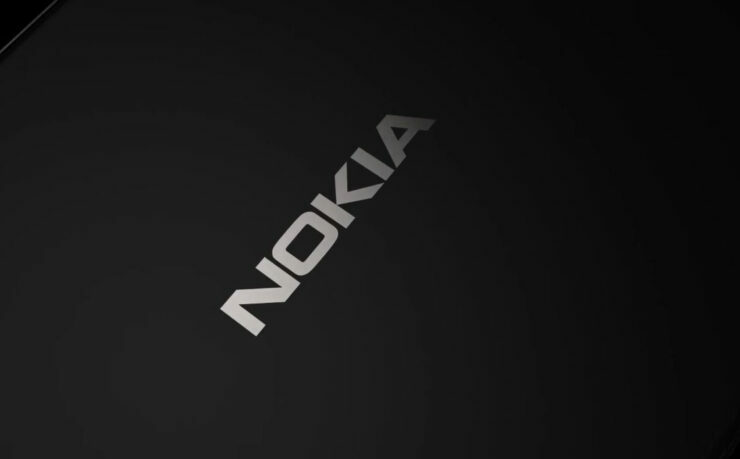 A flagship from Nokia and HMD Global is yet to be announced, and while both of them might be mulling over the unveiling of the Snapdragons 835 crown jewel, the latter has ambitious plans to release its ‘already announced’ group of Android-powered devices and this will also include the U.S.
Having announced the Nokia 6 earlier, the manufacturer unveiled the Nokia 3 and 5 during MWC 2017, adding a total of three devices to the entire mix for now. Both Nokia and HMD Global are aiming to release the aforementioned phones in 120 markets simultaneously, making it one of the biggest official smartphone releases of 2017. According to MSPoweruser, HMD has garnered support from both Foxconn and Nokia. You might be wondering why the iconic 3310 was not listed here. As much as we would have liked the device to get unveiled in several regions at once, the truth of the matter is that it only supports the 2G network. With several carriers thinking of getting rid of this technology for the introduction of better ones, it is likely that the feature phone might not work in your country. While that is disappointing to hear, it is not like the remaining three phones will fare any worse. 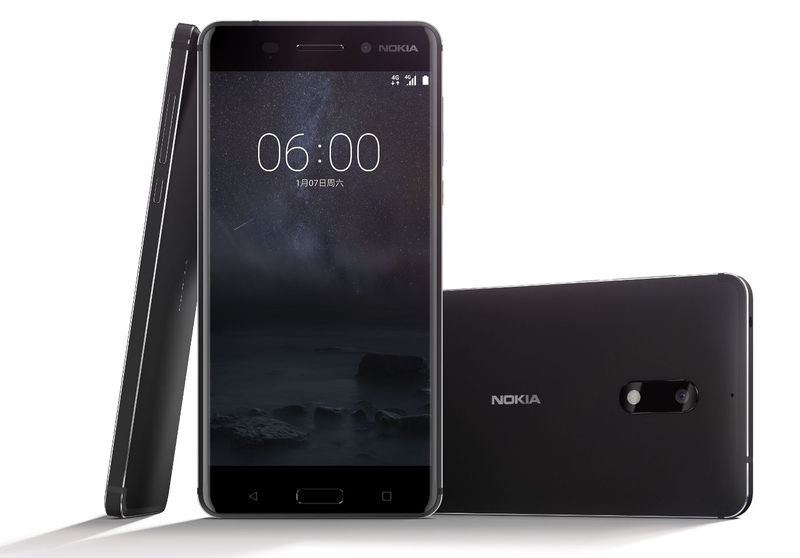 Sure they might not be heavy hitters in the hardware specifications category, but in terms of build quality, they sure look like top-notch handsets, particularly the Nokia 6. The 5.5-inch mid-ranger passed with flying colors in a recent scratch and bend test and we are expecting the remaining two Android phones to perform just as well. Are you excited for the arrival of these three Nokia phones? Let us know your thoughts down in the comments. New Nokia 3310 Only Supports 2G Connectivity – Will It Be Compatible in Your Region?